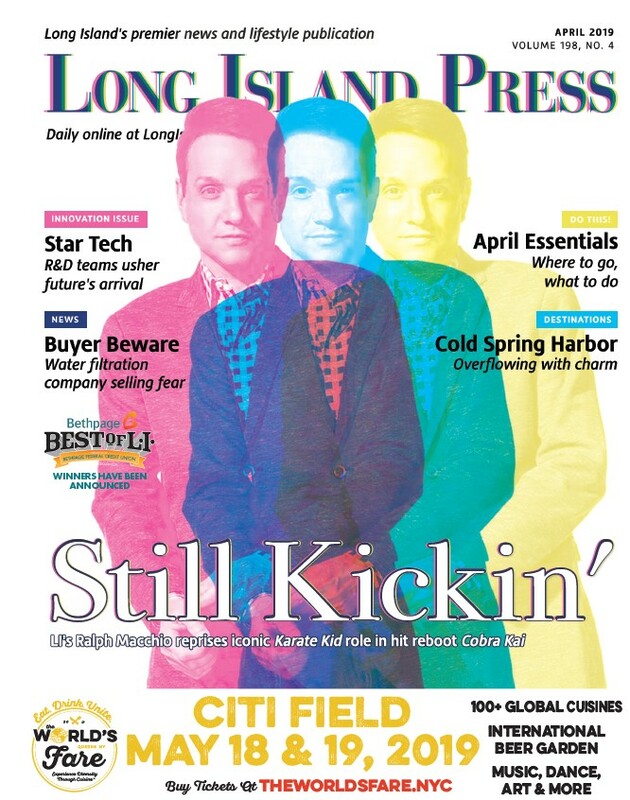 Those looking to nominate their favorite local businesses and people in the coveted 2019 Best of Long Island contest should act fast, because the deadline to submit nominations is Friday, Aug. 31. The competition is fierce, as evident by the 59,258 nominations made last year. 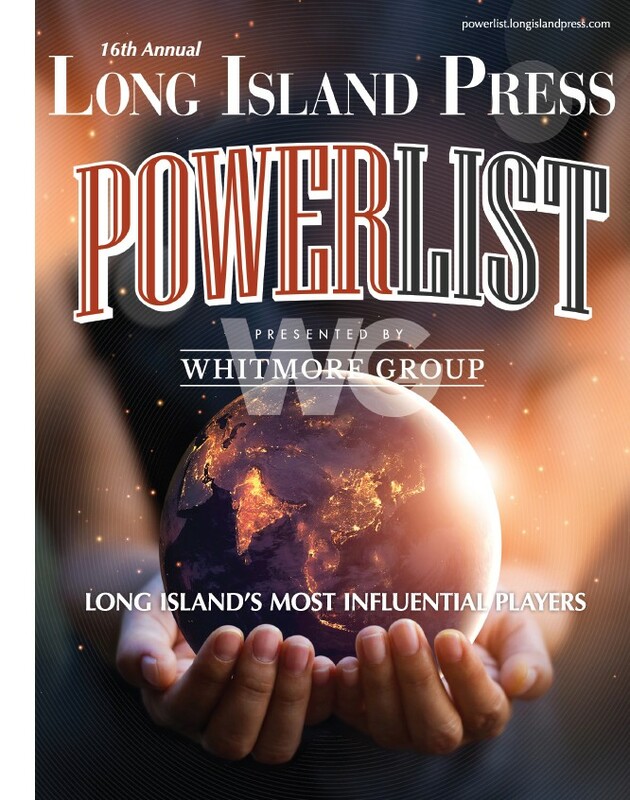 Nominations are made by visiting bestof.longislandpress.com, clicking the “Nominate Now” button and entering the name and contact information for the local business or person you want to enter into the contest. Once the nomination period closes, the top nominees will be advanced to the official ballot. The voting period runs from Oct. 1 through Dec. 15. Each of the dozens of categories will have one local winner and, where applicable, one national winner. Again, the competition is tough, with 909,094 votes cast last year. The winners will be announced in early 2019. Sponsored by Bethpage Federal Credit Union, the 14th annual Best of Long Island competition has grown into the largest business awards program in the history of LI. The contest offers participants a chance to nominate and vote on businesses in dozens of subcategories within each category, ranging from restaurants to automotive and everything in between. Previous articleWhat Is The Best Hotel on Long Island?